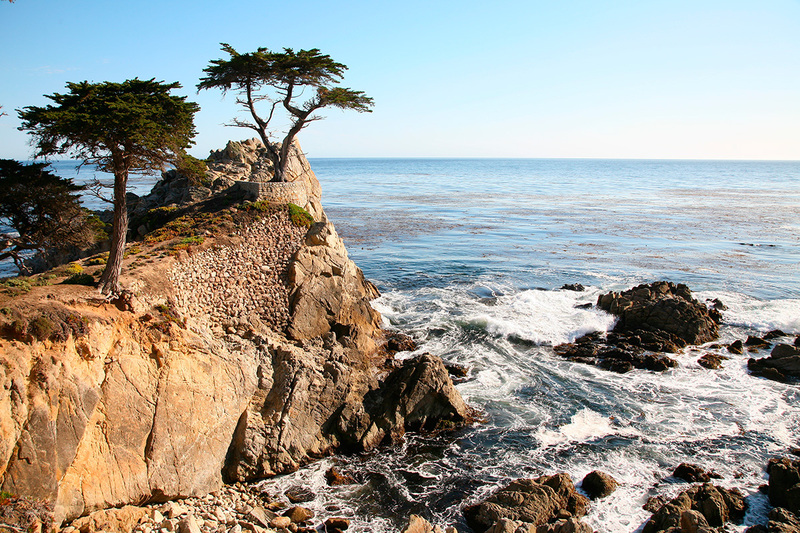 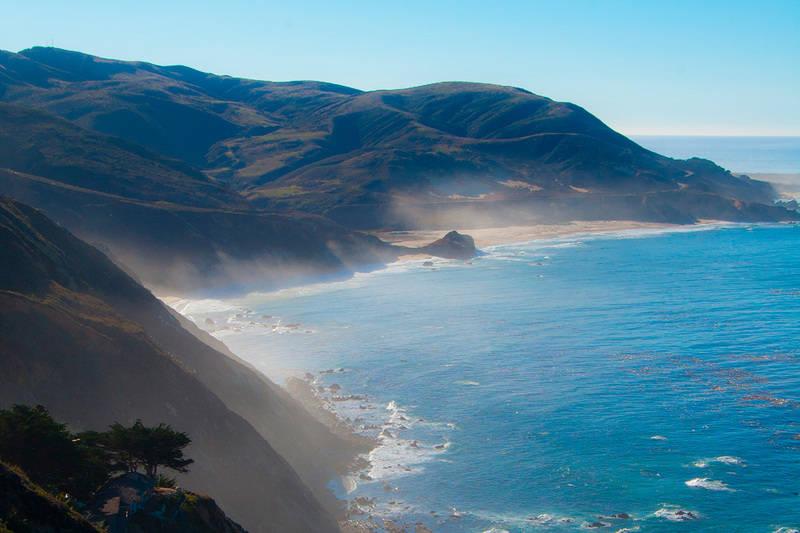 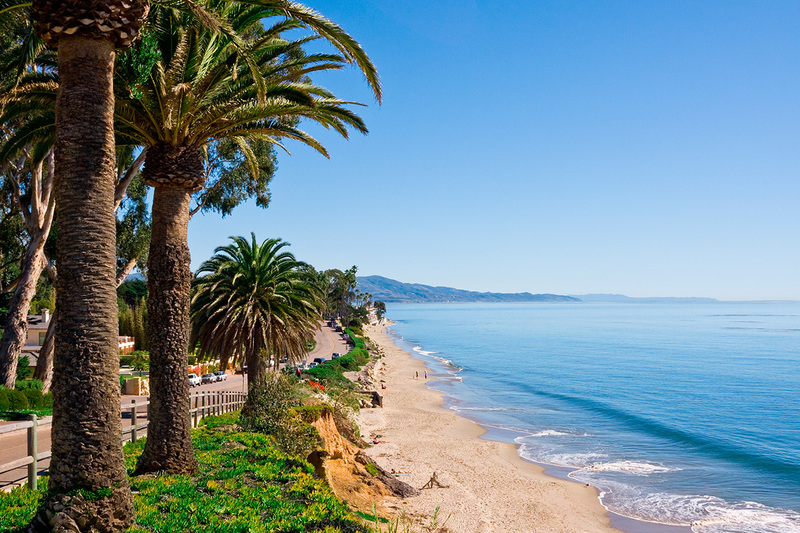 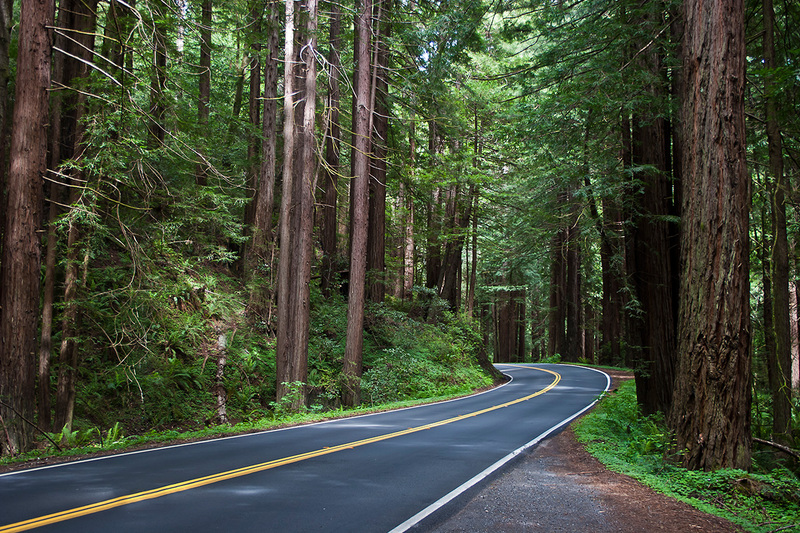 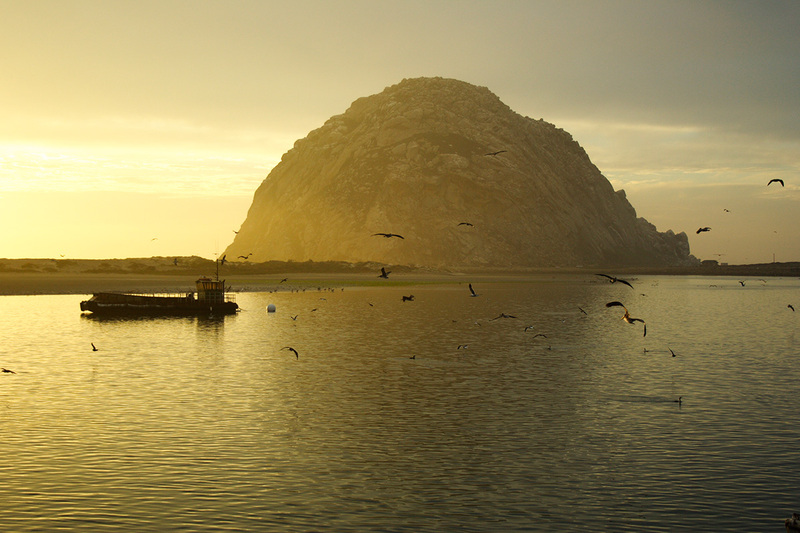 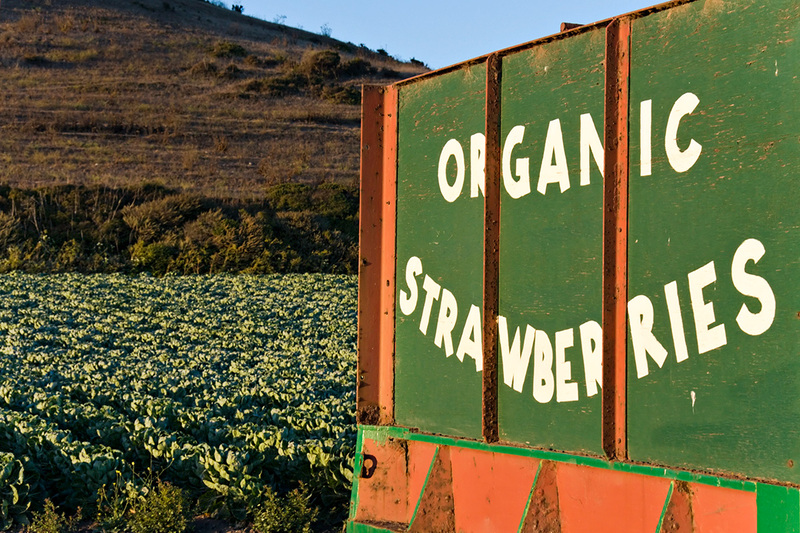 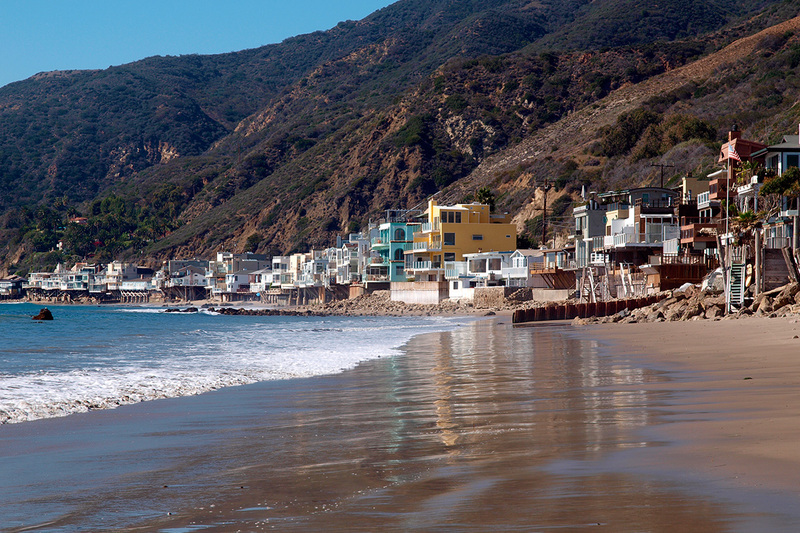 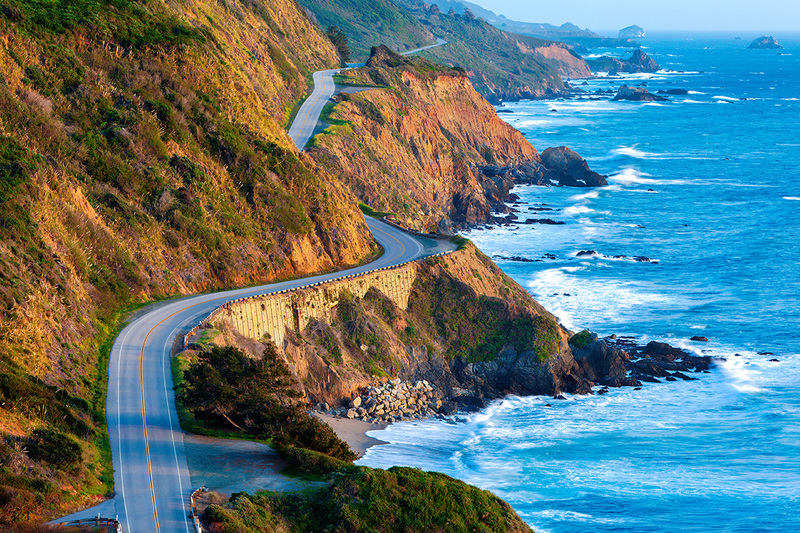 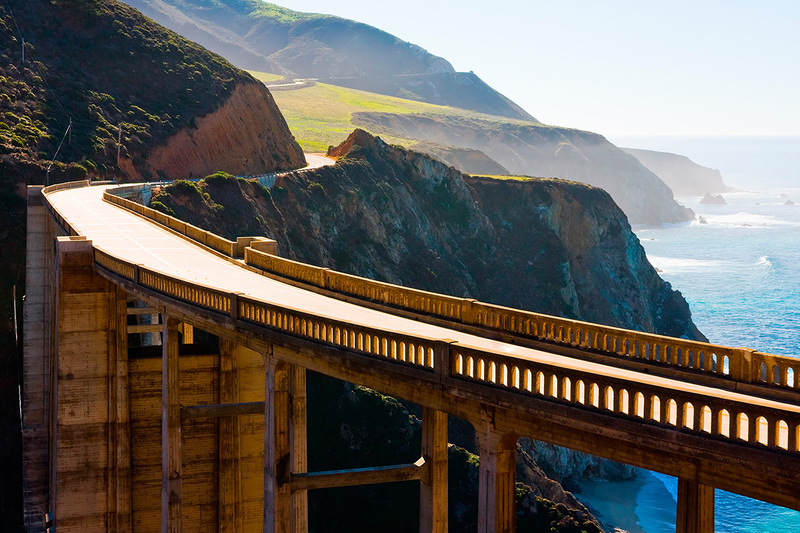 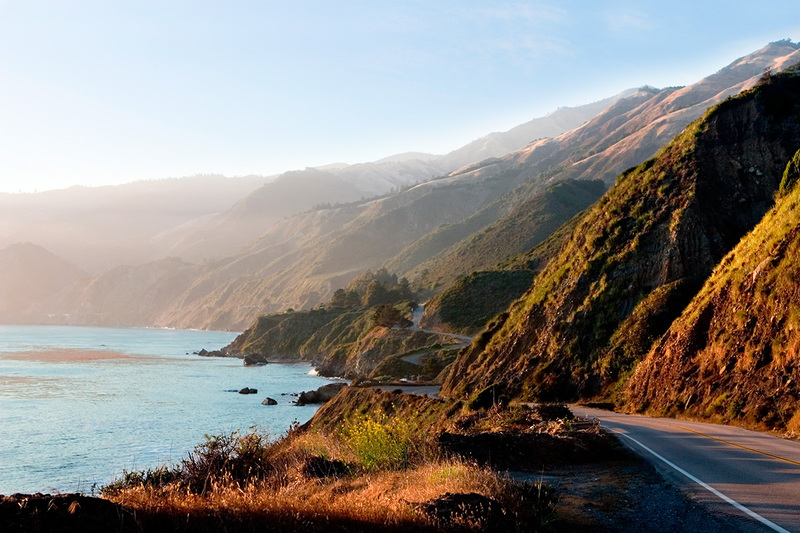 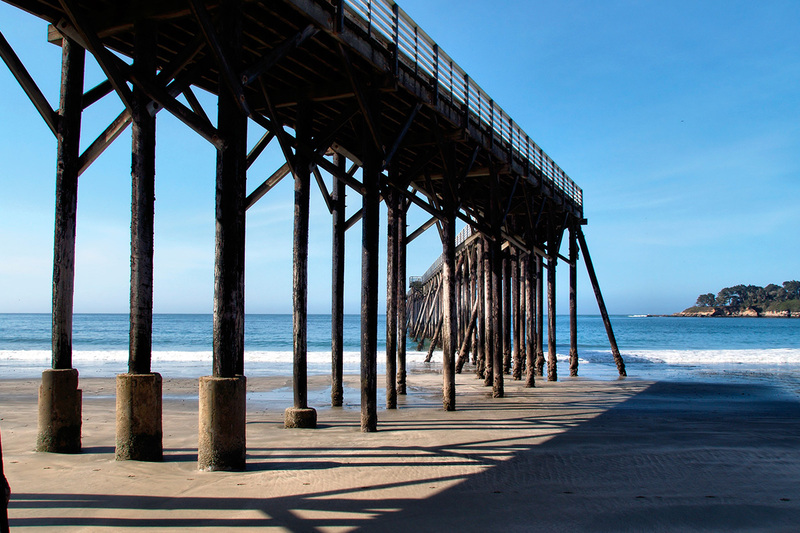 Experience the world’s most epic coastal route – the majestic Highway 1 between San Francisco and Los Angeles. 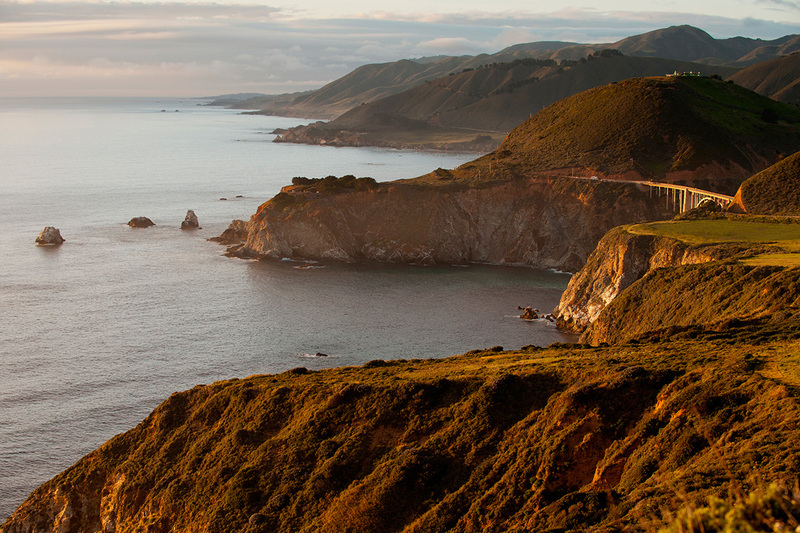 See the diversity of the western coastline from its wild and rocky North to the vast sandy shores of the South. 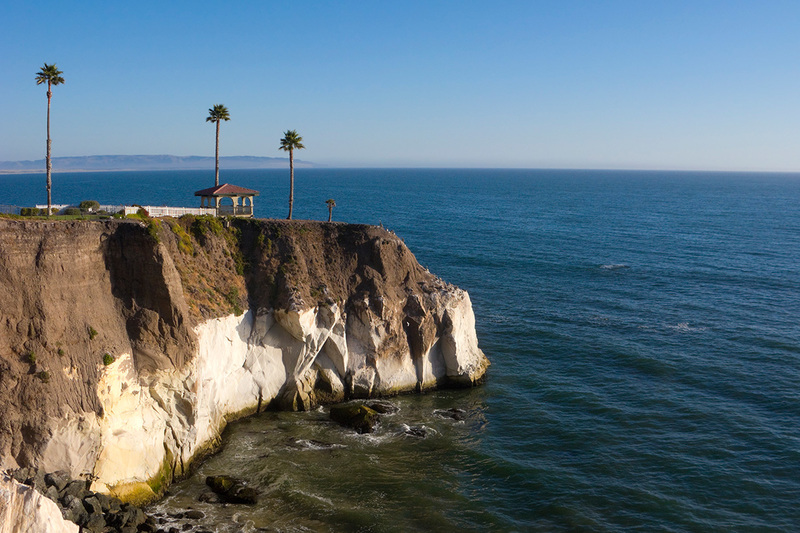 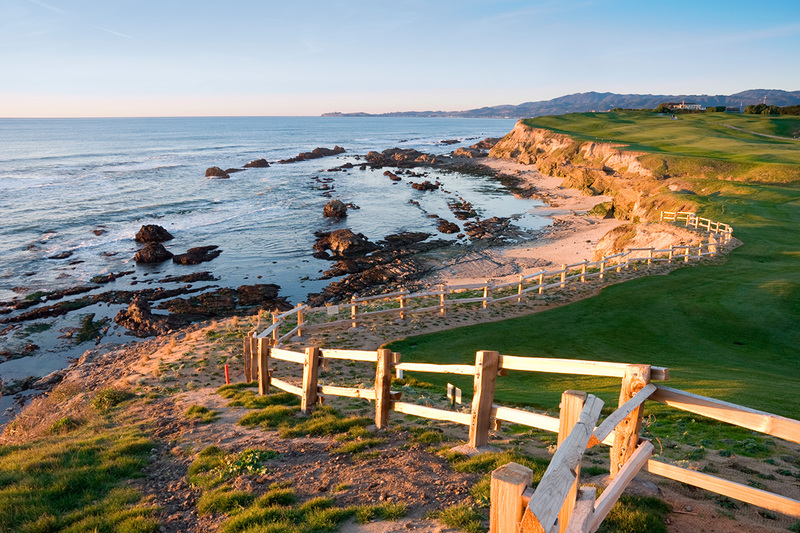 This tour cuts a serpentine course high above the crashing surf, along warm sunny beaches, churning whitecaps and braying sea lions.